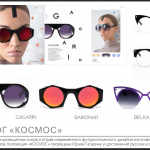 Providence Optical Video Clip Onega Astaltsova and Olga Mosheyeva (editor-in-chief of ОПТИЧЕСКИЙ Magazine, Moscow, Russia) presented an award in Category PRIVATE LABEL for eyewear collection at Golden Lorgnette National Award ceremony. 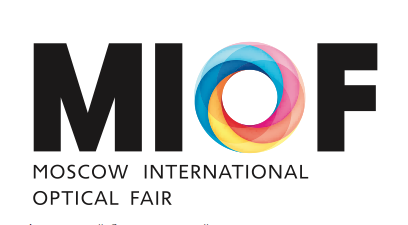 Mosheyeva said: ” You are a paradigm for the other companies. 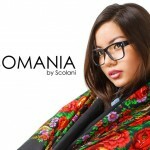 You proof that you are able to create beautiful collections that have success in Russia and abroad. 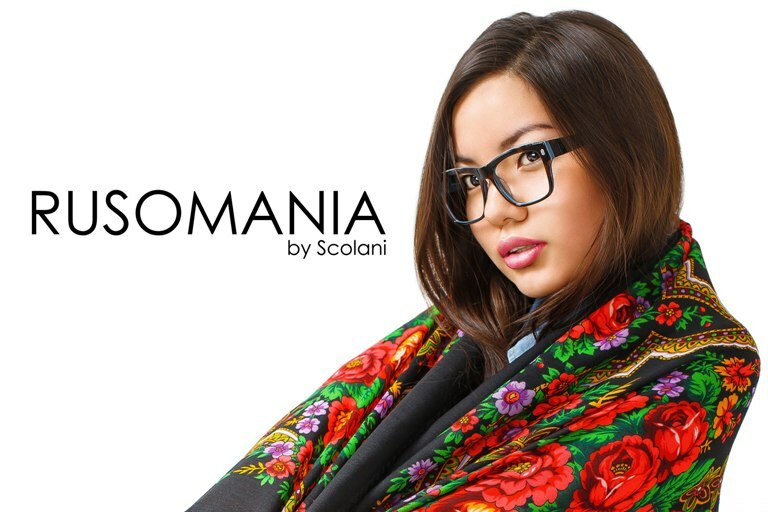 ” The winner is the company SCOLANI with brand RUSOMANIA from the city of Ekaterinburg. Golden Lorgnette is an annual award of optical industry in numerous categories that honors eyecare professionals. Onega Astaltsova was invited to Committee of Experts for the award.